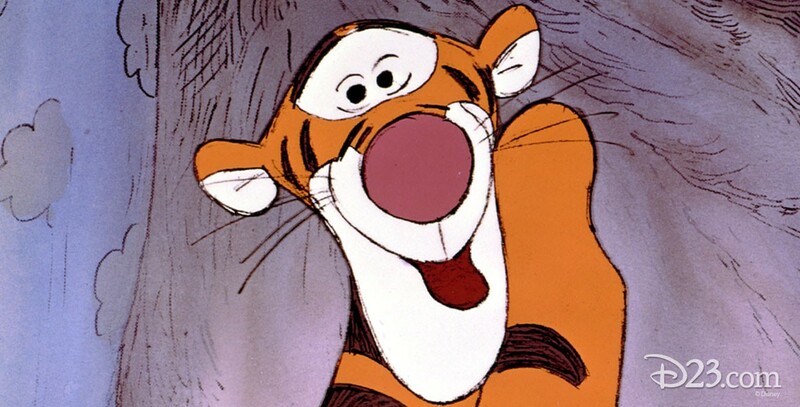 Tigger Tiger who first appeared in Winnie the Pooh and the Blustery Day (1968). Voiced by Paul Winchell. According to Tigger, the most wonderful thing about Tiggers is that he is the only one.